Julie Fowlis, Live Review. City Halls, Glasgow. Max Richter, Live Review. Glasgow Royal Concert Hall. 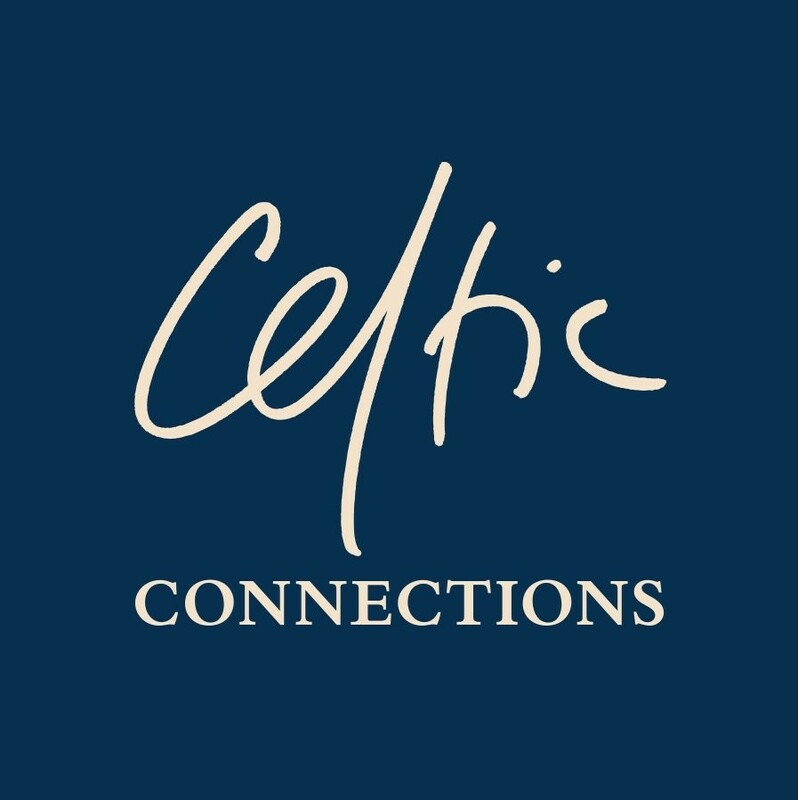 Celtic Connectios 2018. The 25th anniversary edition. Of all the stand out shows at this year's Celtic Connections music festival in Glasgow, a big pile of them were all on the same night. Julie Fowlis's sold out solo show at Glasgow City Halls was the one I plumped for, and it was a good choice. On stage she was accompanied by fiddlers Duncan Chisolm and Patsy Reid, bass, two guitarists (including husband Eamon Doorley) and various harmonium and keyboards from Celtic Connections director Donald Shaw. Much of the set drew from the new album, Alternum, from opening piece Òran an Ròin (Seal's Song) to Cearcall mun Ghealaich in the encore, and was a mixture of old, old songs and new. With no percussion, the singing provided much of the rhythm, the back and forth that often creates a connection to the world of the singer in Gaelic songs. Bright and breezy throughout Julie Fowlis led from the front, introducing us to the story of one song with a cautionary "because it is happening in a Gaelic song, we know it won't end well." Going out of her comfort zone, one song was given to us in English (or "the other language"), a version of "Go Your Way", whilst another was taken into Gaelic ("Blackbird" by The Beatles.) When I have seen Julie Fowlis before, it is when she gets out the whistle that the audience are getting ready to tap their feet, and it was the same again here, and I had completely forgotten that she is an excellent bagpipe player too, until the pipes appear as a finale. There were several young children in the audience, I thought drawn there in the hope of hearing the soundtrack songs from the Disney movie "Brave". I was wrong, the wee super-fan sitting behind me sang along in perfect Gaelic to every song in the set. A warm and smile filled evening's entertainment. Max Richter Ensemble : Three Worlds. Glasgow Royal Concert Hall. 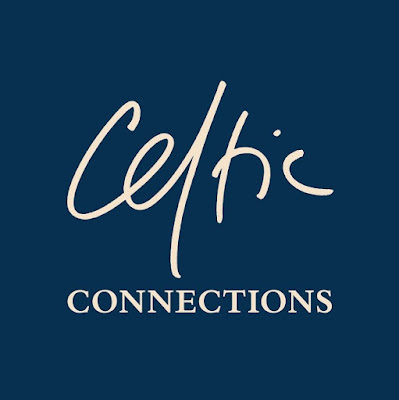 Celtic Connections. January 23rd 2018. With his increasing involvement in soundtracks, modern classical composer Max Richter seems busier than ever. The concert he performed at Celtic Connections harked back to a ballet score he produced for Royal Ballet's Woolf Works, a triptych of works choreographed by Wayne MacGregor in 2015. The recently released recording based on this music was brought to the Glasgow Concert Hall by Max Richter and the Scottish Chamber Orchestra tonight, though much of the orchestra were hidden behind the banks of keyboards, pianos and celesta that Richter played at front of stage. Virginia Woolf's books, Mrs Dalloway, Orlando and The Waves were the inspiration for the three pieces of music performed here. I am not a great fan of her books, but the recording of her voice that introduced the first piece was electrifying. The music that followed was melodic, with the violins and piano ebbing and flowing, but ultimately going nowhere, so pretty much like the book. Orlando was introduced as an other-worldly tale and the music representing it was more dynamic, with pizzicato strings and synthesizers leading to an impressive cello solo. The music felt quite cinematic, like a Philip Glass piece from 40 years ago, but was no poorer for that. The unimpressive flashing LED light show was a pointless distraction. Gillian Anderson's recorded voice reading Virginia Woolf's poignant suicide note led us into the final piece, where solo soprano voice of Grace Davidson made the whole thing more like a requiem. The music was not quite muscular enough to fill the venue, but pleasant and graceful none the less. An encore of On The Nature of Daylight was enough to please the screaming super-fans at the front in a congenial, rather than barn-storming, evening of music.